Also spotted in Osaka today a rare old French touring bike made by Manufrance . First up a well loved Cervelo track bike with BMX bars. Next, continuing the BMX bars theme, a very red unidentified track bike with front Aerospoke and a unique rear brake cable set up. Third, and finally, a Cannondale, again with the front Aerospoke and this time taking the BMX bars theme to extreme custom measures! ...And an old Stingray cruiser, missing a saddle and acquiring rust. A couple of curious little bikes we stumbled across whilst out and about in Osaka today. Firstly, a well accessorized custom Deki Bicycle we snapped outside a shop in Horie. The photos don't really give you an idea of the size of the bike but I'd guess it was a 20" 0r 22" wheel. Secondly, a rather cool Mama-Chari style bike parked near Ame-Mura. Cold and bright on the second day of spring in Nara. A brisk spin around Heijo Palace this afternoon. My "Award Winning" Custom Nevada S. Now with added XTR power! A wet day in Nara today, nothing else to do but play with toys. ...And then spend a little bit too long trying to create a realistic picture with them! Along with all the wonderful bikes we find on our travels, inevitably we also pass quite a few "casualties". Once loved and reliable bikes now busted, rusted and left in the street. Don't think this was a custom fork. What the hell did they have in the basket?! It takes some skill to remove the forks from a bike, just begs the question why? A quick ride through the streets of Nara with the Guell Bicycle Shop crew to the Nara batting center, quite apt considering Japan's current success in the World Baseball Classic series! ...While Susumu-San From Guell Does His Best For Japan! After Batting, A Dash Through The City To Get Some Udon! A great, fun way to spend a Tuesday night! 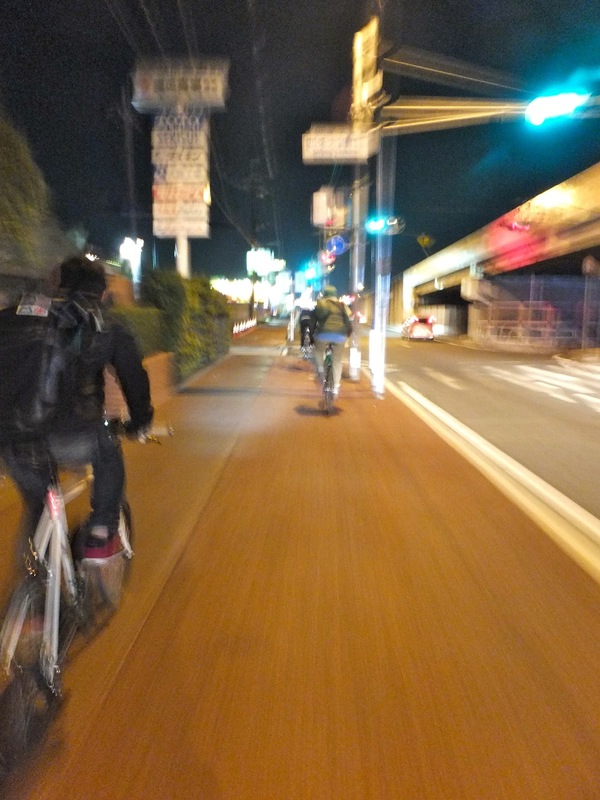 Arigato Toshio-san and the Guell Night Ride Crew! A quick afternoon spin around Heijo Palace after a day of wind and rain in Nara. The most fun you can have on the internet, well, almost! 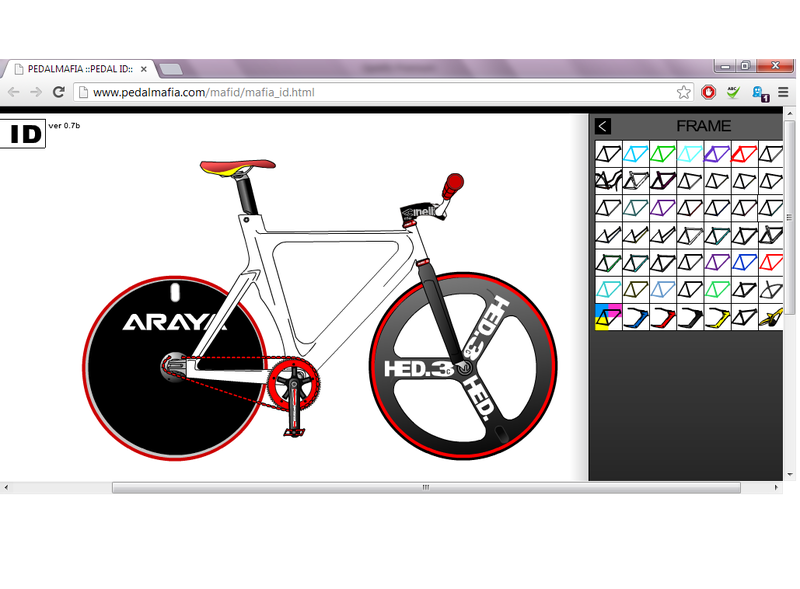 A custom bike builder over on the Pedal Mafia site. Kansai Street2013 from Ryo8111 on Vimeo. A wonderful sunny day at Nara Keirin today for the second day of a three day meeting.